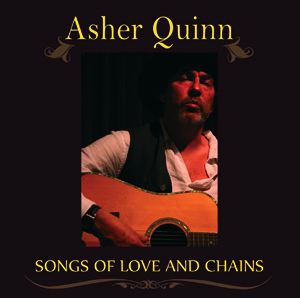 Double CD - Asher sings Leonard Cohen, Bob Dylan, Bruce Springsteen et al. Produced as if sung in a cathedral, his re-interpretations seem to make these familiar songs more sacred! 37 wonderful tracks in all!